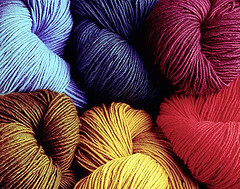 The Craft Yarns Website, here you will find general information about knitting and crochet. Merino Possum Consortium, based in New Zealand - more information about possum wool - free knitting patterns! ©2011 - Pancroft, Whiteman and Partners Consulting Ltd.